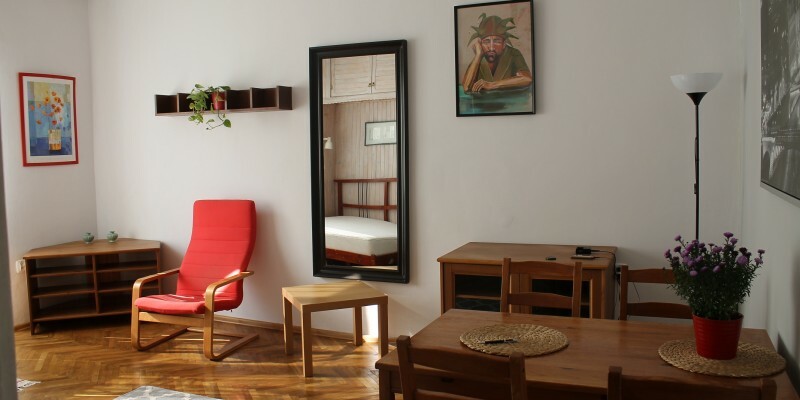 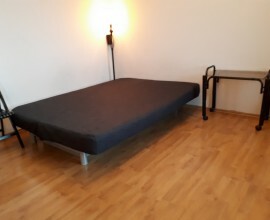 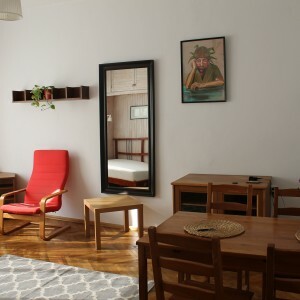 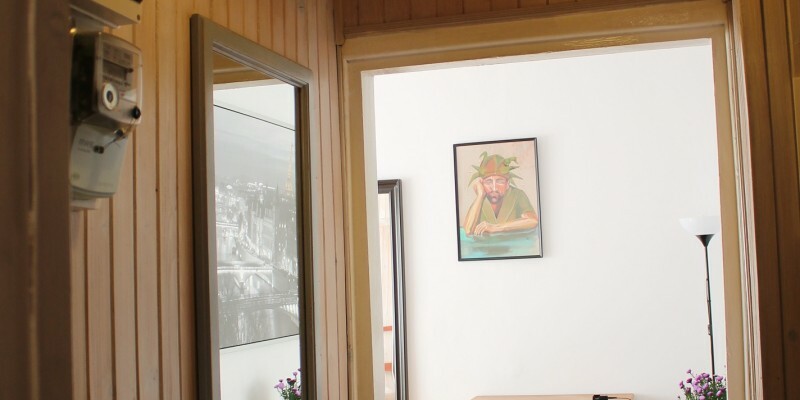 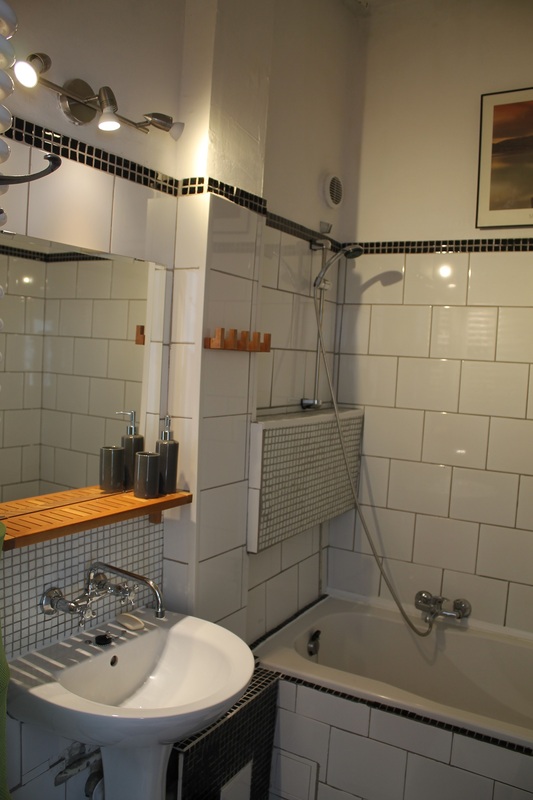 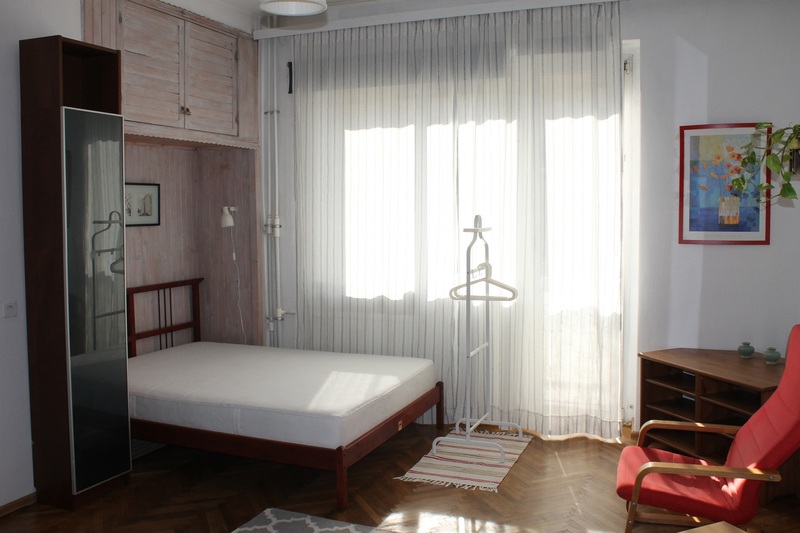 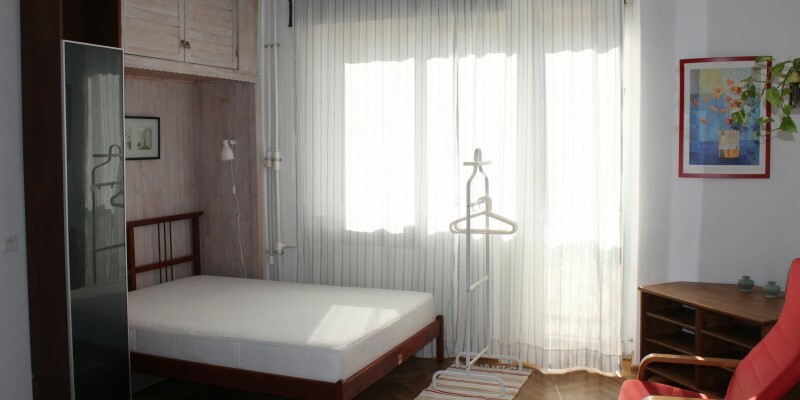 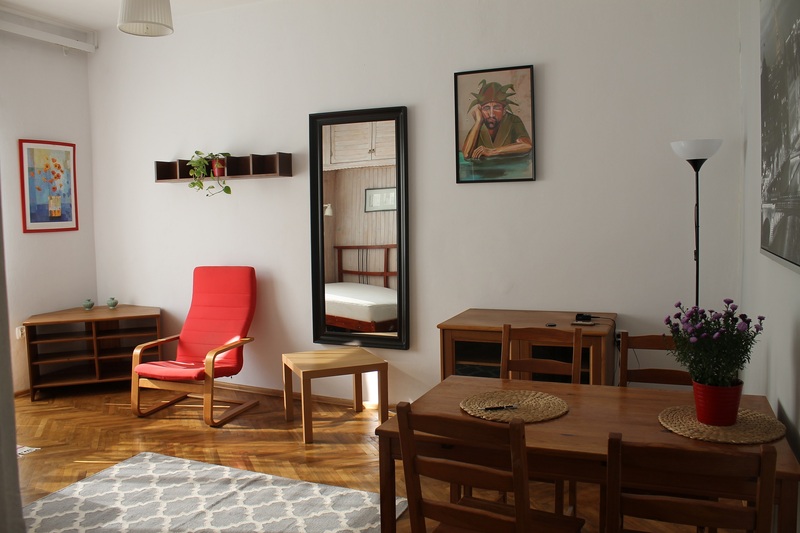 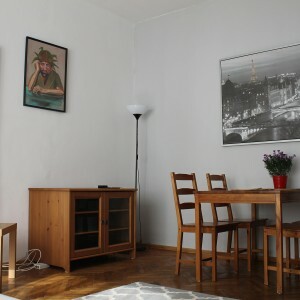 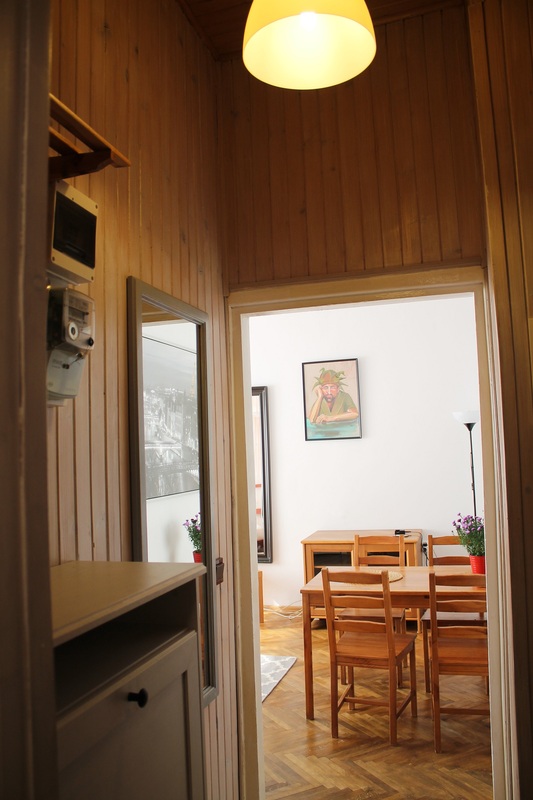 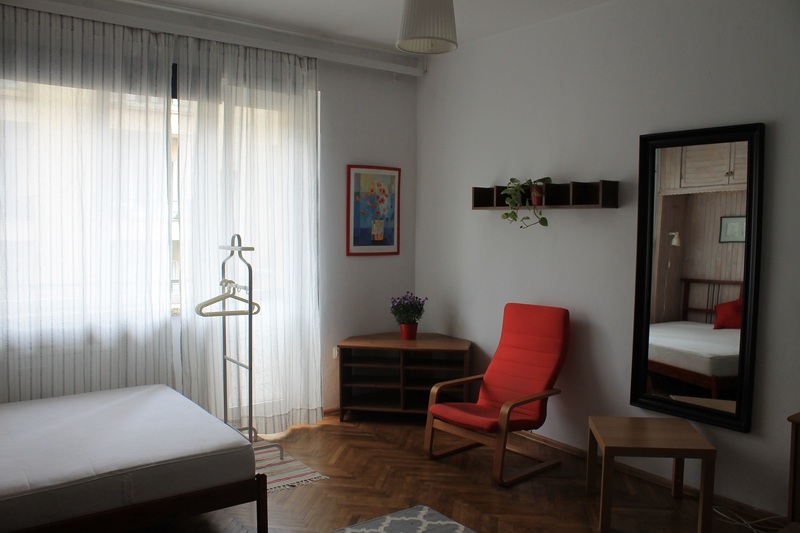 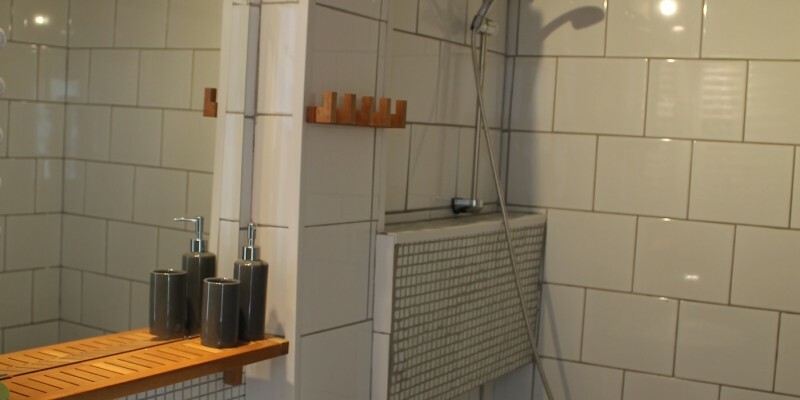 A comfortable studio flat to rent in the beautiful, calm and green neighborhood of Powiśle district. 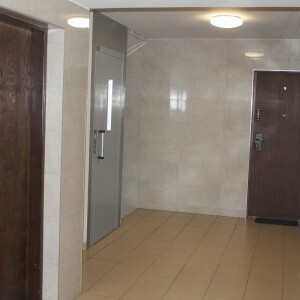 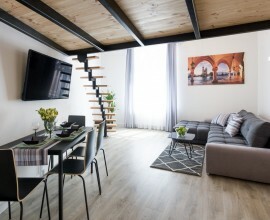 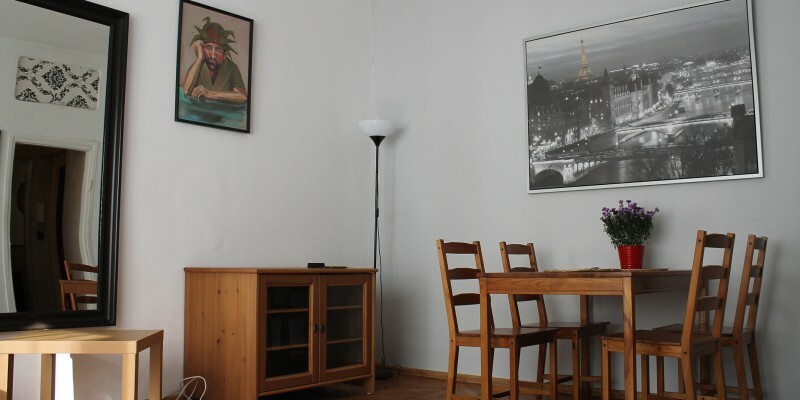 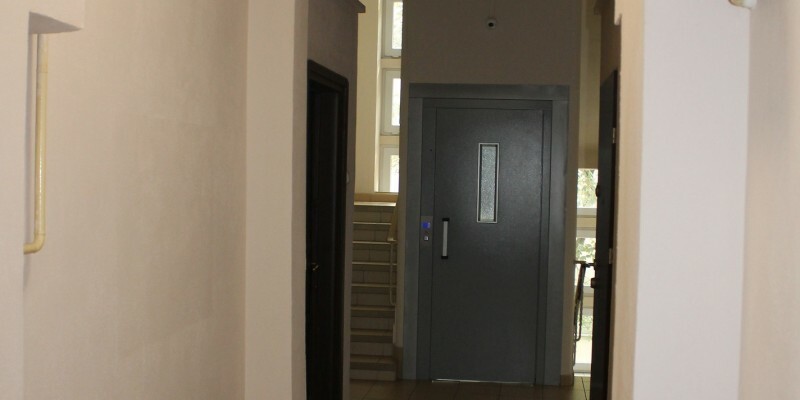 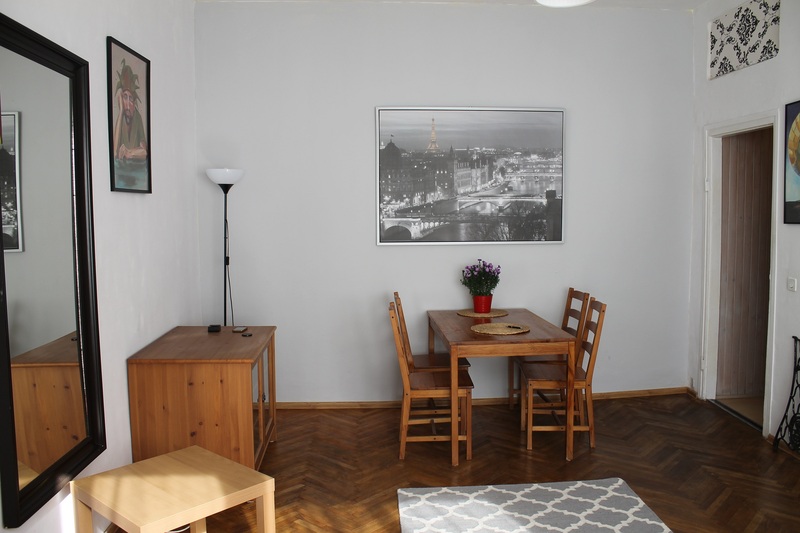 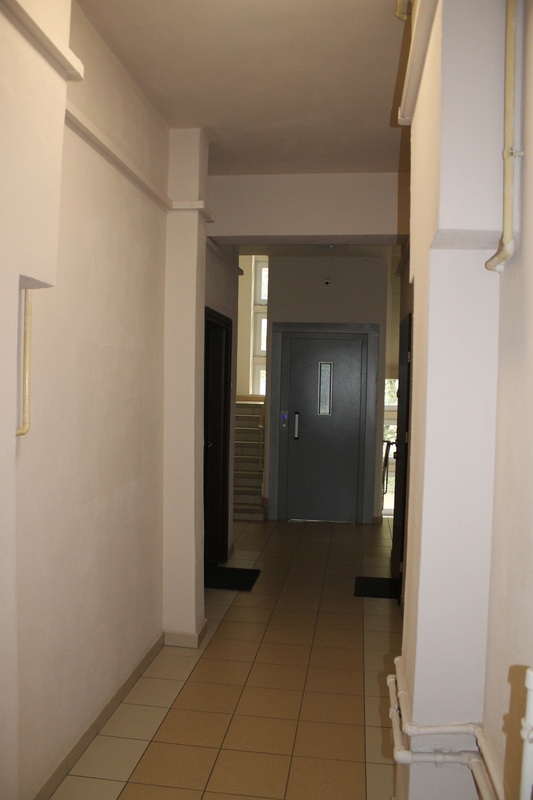 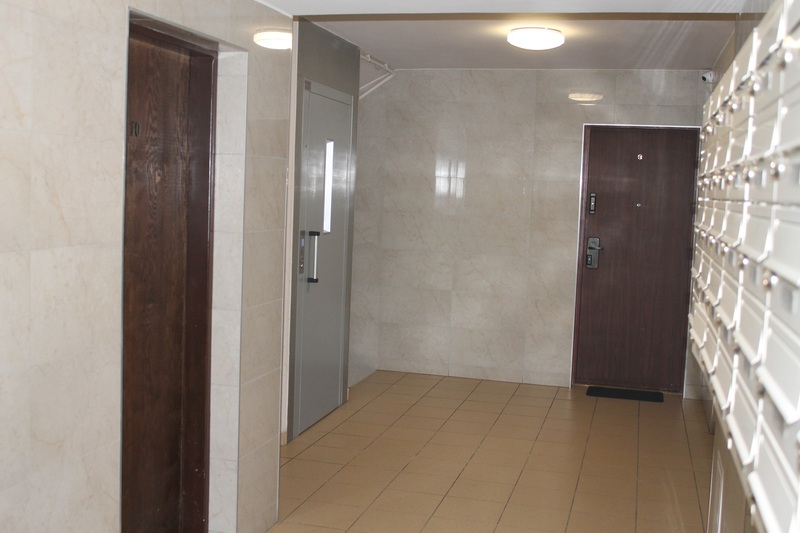 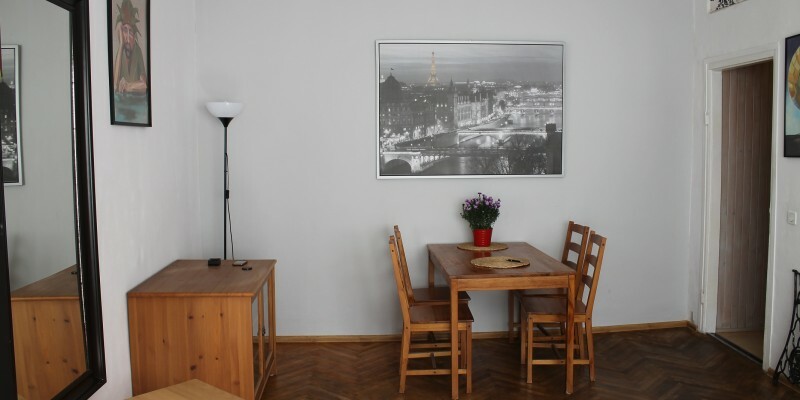 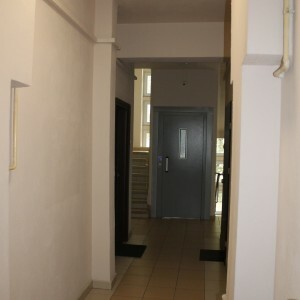 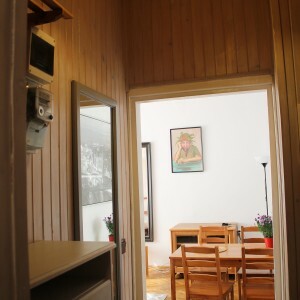 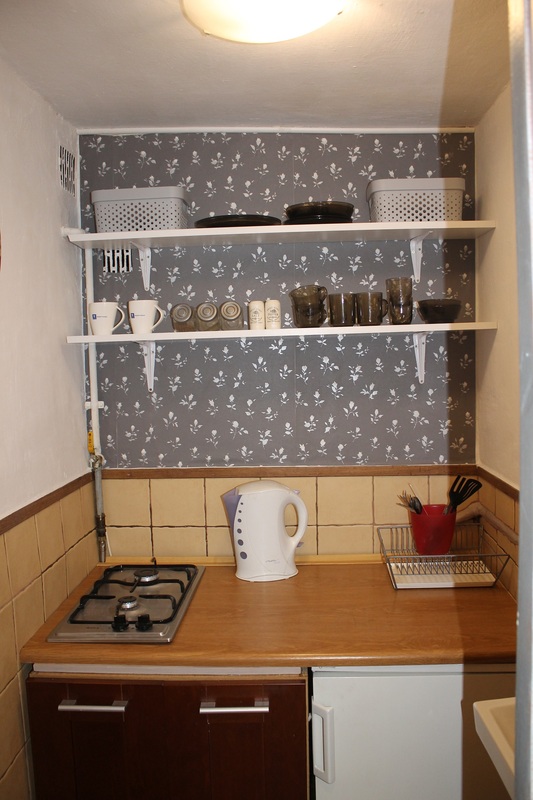 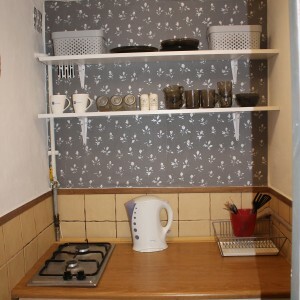 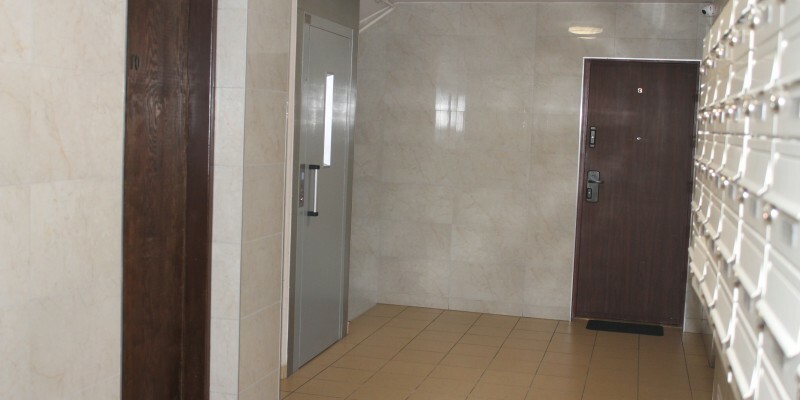 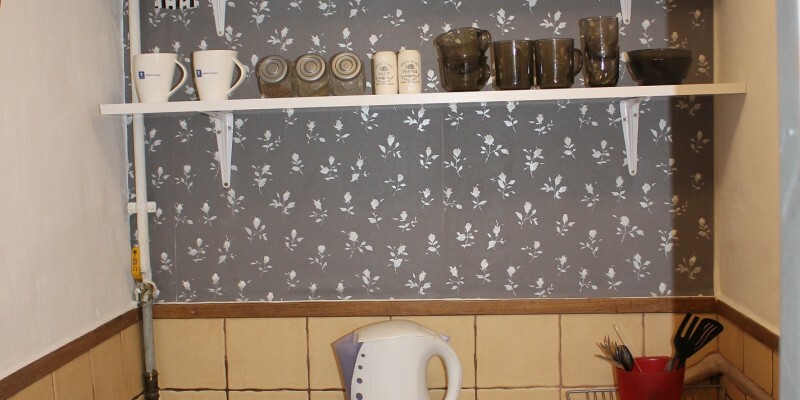 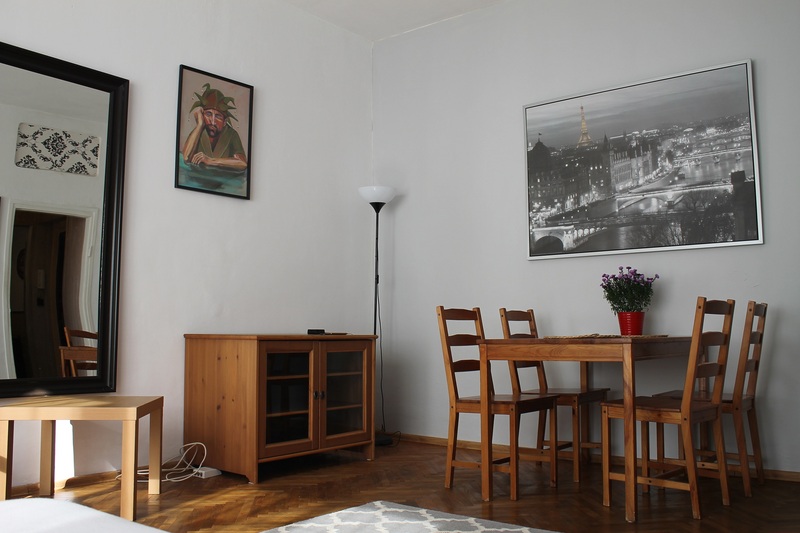 This is a perfect flat for students of Warsaw University as the distance is only 1,5 km! 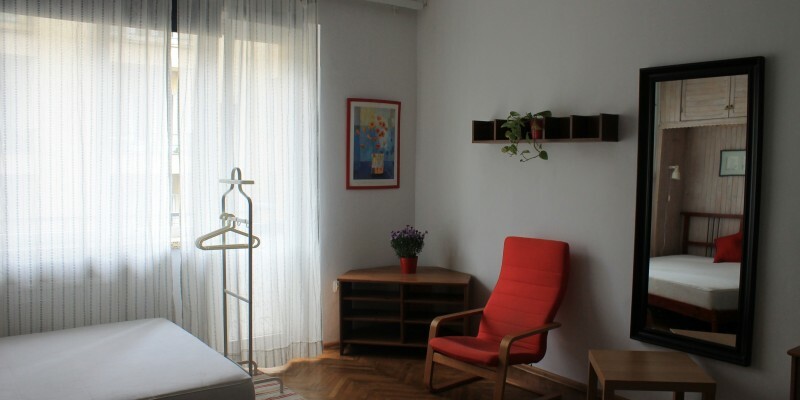 From the apartment you will have a very easy access to trams, buses and metro (the nearest station is Centrum Nauki Kopernik). 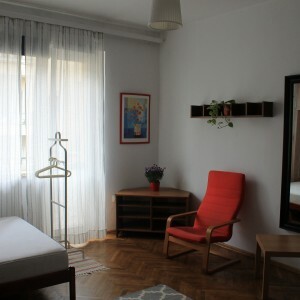 In the neighborhood you will find groceries chops, Museum of Modern Art, Copernicus Science Center, bars and restaurants. 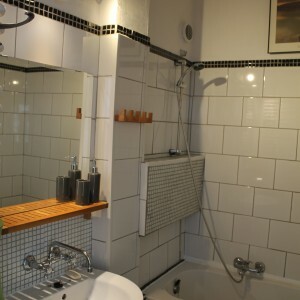 => WUT – 20 minutes! 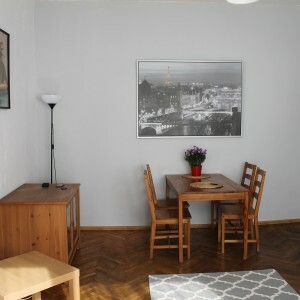 => Koźmiński – 27 minutes!